At 2000 metres above sea level, the Mt. Elgon region on Uganda’s border with Kenya is cool enough to produce high-quality coffee, according to Monastery Coffee’s Adam Marley, the top-ranked coffee roaster in Australia, who has placed an order with the group for 14 tonnes. Marley, together with Randy Stringer of Adelaide University and Prossy Isubikalu of Makere University, visited several coffee-producing groups in the region to understand how farmers could further improve the quality of coffee and their incomes, as part of the Developing Value Chain Innovation Platforms to Improve Food Security project, which is funded by the Australian Centre for International Agricultural Research with support from the Australian Specialty Coffee Association. Mt. 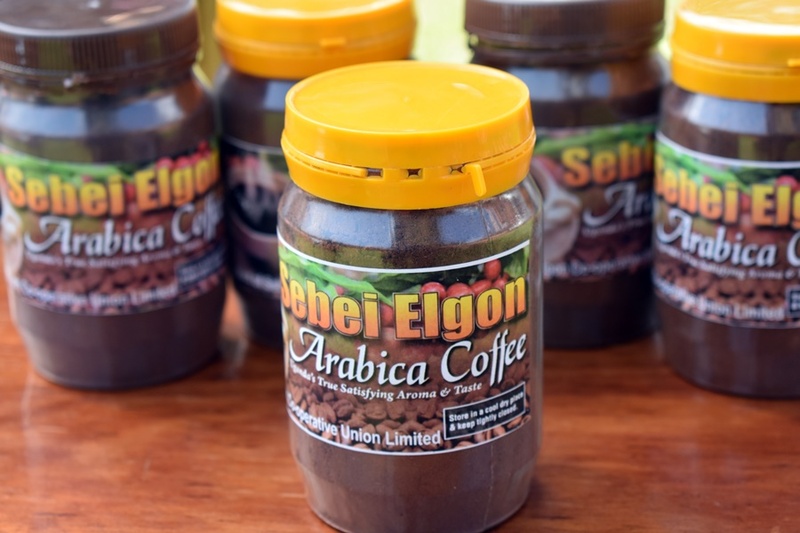 Elgon Women in Coffee had a particular focus on specialty coffee. The 15 members — with 500–2000 trees each — had initially begun with the idea of encouraging savings but ventured into harvesting, processing and selling specialty coffee within the district and to the capital, Kampala. The group had undergone considerable training to ensure high-quality coffee throughout the year. They were challenged by the visitors to put the training into higher gear to meet Marley’s export request. Mt. Elgon Women in Coffee has been processing quality coffee since 2016 and have always met clients’ targets but not yet for export. To meet the target of 14 tonnes, the group set up a system to monitor the entire process and ensure quality; members began increasing the number of coffee trees on their farms and also identified 50 other farmers who will be trained on tree management and harvesting. Additional measures include training harvesters. New trays for drying the cherries have been purchased and pulping will still be done the same way. Mt. Elgon Women in Coffee also approached local savings and credit co-operative societies and banks for loans and members have pledged amounts ranging UGX 3–7 million UGX (≈ USD 790–1843) to assist with financing. The women are challenging social and cultural norms. Driven by the need to fund household needs, pay school fees, save for the future and still have some money left to keep themselves looking good, the women worked hard each season and are now reaping benefits that they couldn’t even imagine when they first began. Each member makes UGX 12,000 (≈ USD 3) from one kilogram, which is UGX 4000 more than that made by farmers selling non-speciality coffee. Most of the money is invested in household needs, education and building, a task traditionally bestowed on husbands. The group provides greater benefits than if the members operated individually. Funds are much more easily raised and efficiency is higher. A committee is entrusted with management and accountability. Despite their successes, the group still faces challenges. They process the coffee using a manually-powered machine, which takes time and labour. As the group strives to meet the Australian demand, they are hopeful that this will be the stepping stone not only to export to Australia but other countries as well. In June 2018, they sent samples to Germany, courtesy of training conducted by the African Fine Coffee Association. Developing Value Chain Innovation Platform for Food Security is a research-in-development project funded by the Australian Centre for the International Agriculture Research. 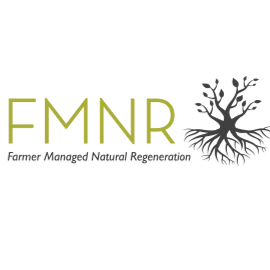 The four-year project aims to identify principles and drivers that support scalable establishment of effective and equitable innovation platforms that enhance food security through greater engagement of smallholder farmers with market access in Uganda and Zambia. The World Agroforestry Centre (ICRAF) is the lead implementer. Partners include the Copper Belt Universityin Zambia, Makerere University in Uganda, Adelaide University in Australia, National Forestry Resources Research Institute in Uganda,Zambia Agricultural Research Institute, Kapchorwa District Landcare Chapter in Uganda and Landcare International.